Your guests want to spend their time on the right things. Whether it is a business trip or a family vacation, they want the hotel experience to be smooth and comfortable. An easy check in with their own mobile device, is a good starting point. 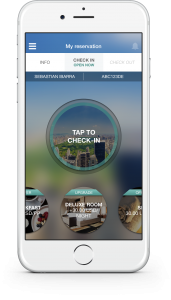 Your guests don’t have to wait at the front desk to check in, so your staff can focus on tasks that add value to the guest experience instead. 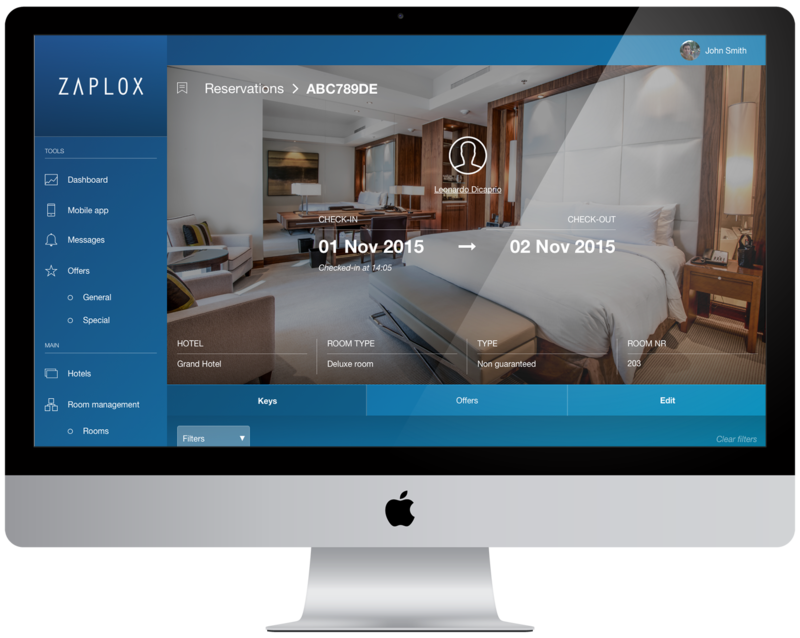 Zaplox Traveler is an easy and quick way for hotels to offer a mobile guest journey without having their own unique hotel app. Our Zaplox SDK opens up the opportunity to add mobile and keyless capabilities as well as integrate with your PMS and locks. 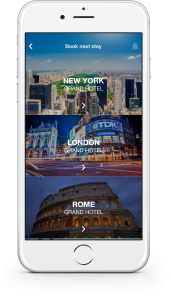 Provides everything your hotel needs to deliver the ultimate mobile guest journey with one seamless, custom branded app integrated with your PMS and locks. 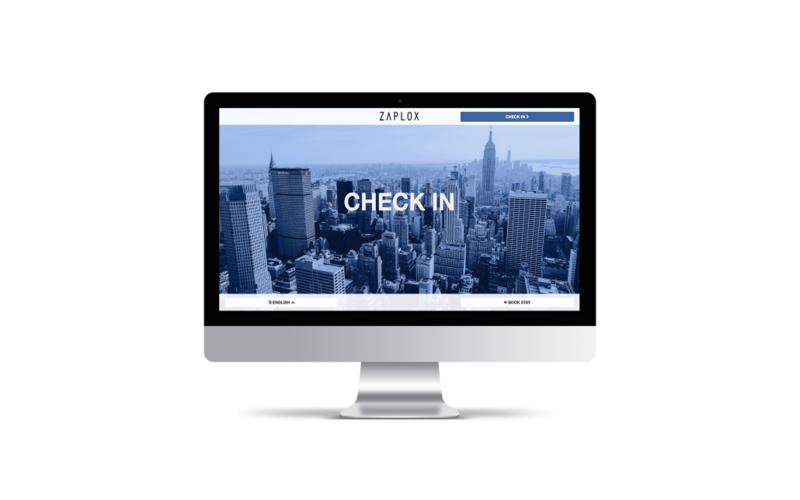 Learn more about Zaplox products and how they can benefit your hotel and keep guests coming back. Dashboard to give you an overview of upsales and operations. Define general offers and offers that are specific for certain reservations. Segment your target groups in order to optimize your offers. Different roles get different types of access to the administration portal. Create upgrade offer depending on room types. Integration to your PMS allows use of product codes and other necessary information.